This page provides useful information and research links to discover more about our company, services and products. Interactively find a HellermannTyton part match for a product manufactured by another company. 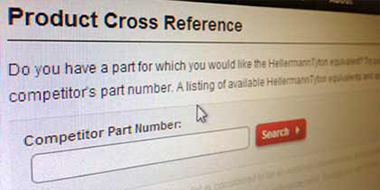 By providing almost any competitor’s part number, you can generate a list of available equivalent HellermannTyton parts as well as approximate matches. 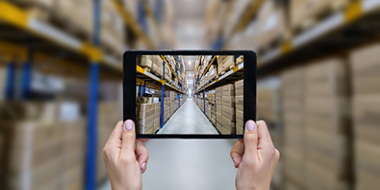 Find the product information you’re looking for – fast. Our catalogs and brochures describe each product’s highlights, including several features and benefits to help you make informed decisions. Most technical information is provided as well. This section also contains all our white papers, articles and technical documents. Download approved HellermannTyton logo files in your choice of formats. Being a materials expert starts with a willingness to go beyond what’s available off the shelf. 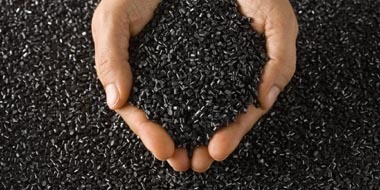 Each application has unique requirements, which is why the fasteners you use must be developed using resins specially formulated for the stress and environment specific to your applications. This page provides detailed properties of each material we utilize. Save time finding the solution you need with our self-guided search tool. This is the perfect starting point, even if you only have a basic idea of what you need to accomplish. In addition to finding the perfect part or tool for the job, you may uncover several options to approach the solution. 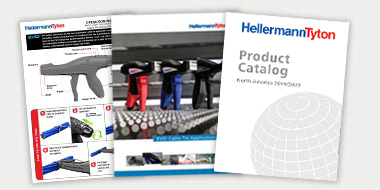 HellermannTyton’s video gallery includes a wealth of practical information you can use to work more efficiently with our wire management, cable bundling, protection and identification solutions. You’ll see we also feature manual cable tie application tools and printing products. 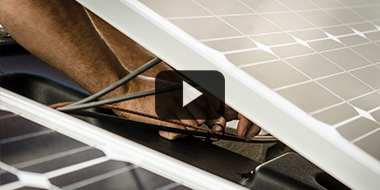 See how to get the most out of our products. All past webinars are available On Demand.